We cant be the only ones obsessing over large cross earrings! 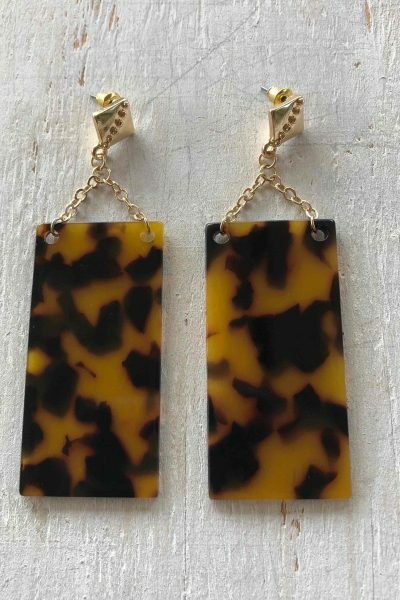 These babies are big and made to make a statement! 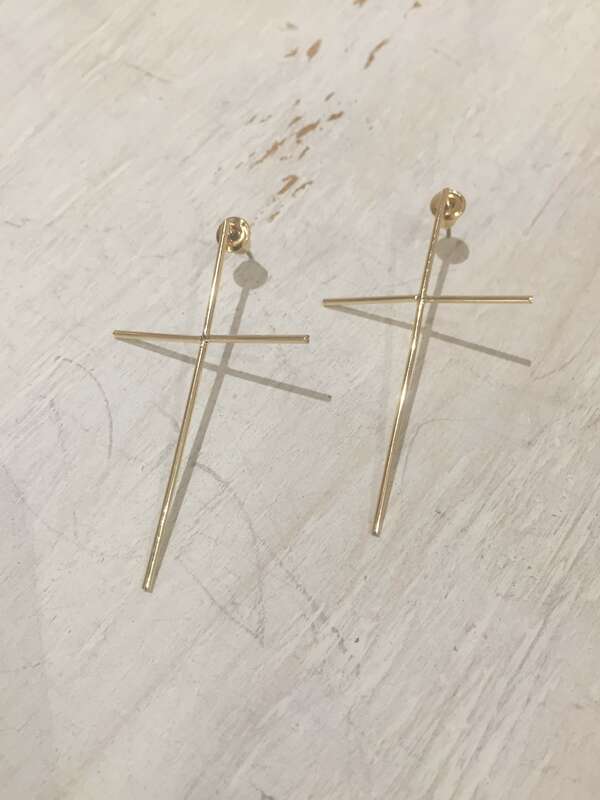 Style these cross studs with our small hoop earrings or our edgy suspender earring or why not pair the large Xtina earrings with the mini Xtina earrings.